Massachusetts natives Lynne and Jeff P. knew they wanted to retire in southern Maine, and they knew they wanted to build their perfect home. They also knew that building a new home is a complicated and arduous process. Minimizing the stress and complexities of building their dream home was a priority. 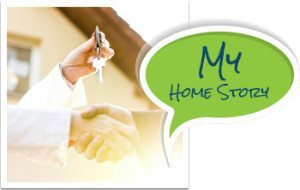 They reached out to a family-owned company with more than 40 years in the home construction business. 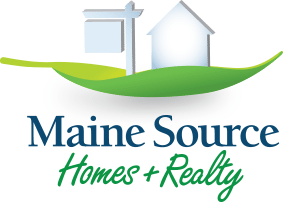 They called Maine Source Homes & Realty. Just the thought of building a home gives some people nightmares and actually building one may have been the start of more than a few divorces. But it doesn’t have to be that way! Lynne and Jeff P.’s story is a perfect example of home building done right. After spending several summer vacations in southern Maine, the Massachusetts-based couple decided to relocate to that area. 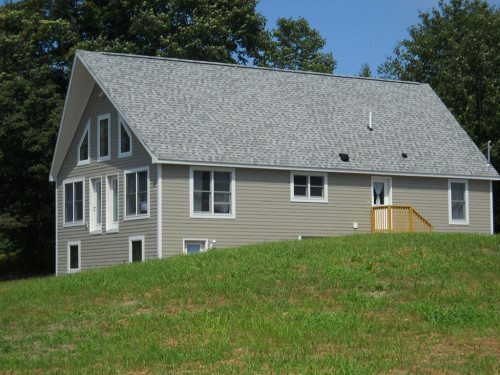 They considered their options and chose to build a Muncy modular home. Knowing that the constructions process can be stressful, they selected a small, family-owned contractor to work with, believing that dealing with fewer people would make the experience as easy and as personal as possible. 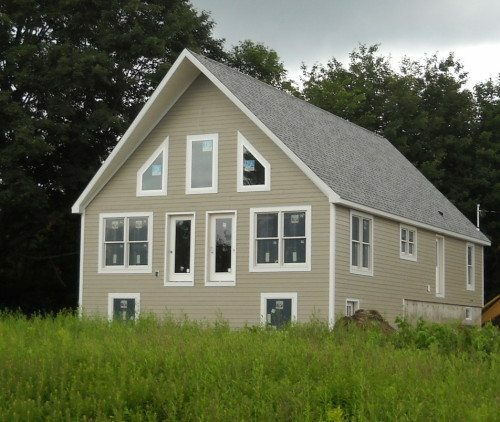 They got the house — and the experience — they wanted by working with Maine Source Homes. Lynne recently answered some questions about what the process was like. What kind of house did you select? We chose a chalet-style home. The open ceiling concept in the living/dining area is very nice, bright and feels much larger than it is. We wanted everything on one level, for easy access when we are older and retired. We changed the floor plan a bit to our own design in the master bedroom/bath area. This was easy and the builder worked with our change request with no problems. Were you able to watch the house being built? I was lucky enough to be able to come weekly once the house was on the foundation. We were actually there the day the house boxes arrived. We came back at 9:00 am the next morning to watch them move the two boxes to the foundation. The structure was closed up tight before noon. Amazing! We were told it would take approximately 4-6 weeks once the modular boxes arrived. The foundation was put in during April 2010. The two boxes arrived on June 3. The siding took a bit longer than usual, but we expected that. We had chosen a different type of siding than the usual vinyl, Hardie board. This took a couple of weeks to hang vs. just a few days for the vinyl. It was still a very quick process. We were handed the keys on July 23. What was it like to work with Maine Source? It was a very positive experience. They answered every question, and always returned calls and/or emails within a very short amount of time. Everyone was helpful. Did the house meet your expectations? Yes. Everything turned out great. There were only a couple of questions after receiving keys and things were handled just right. We couldn’t be happier with this house.